The Textile Art Alliance of the Cleveland Museum of Art is bringing together art and fashion this weekend for the Wearable Art Market at Eton Chagrin Boulevard from 10am to 5:30pm. 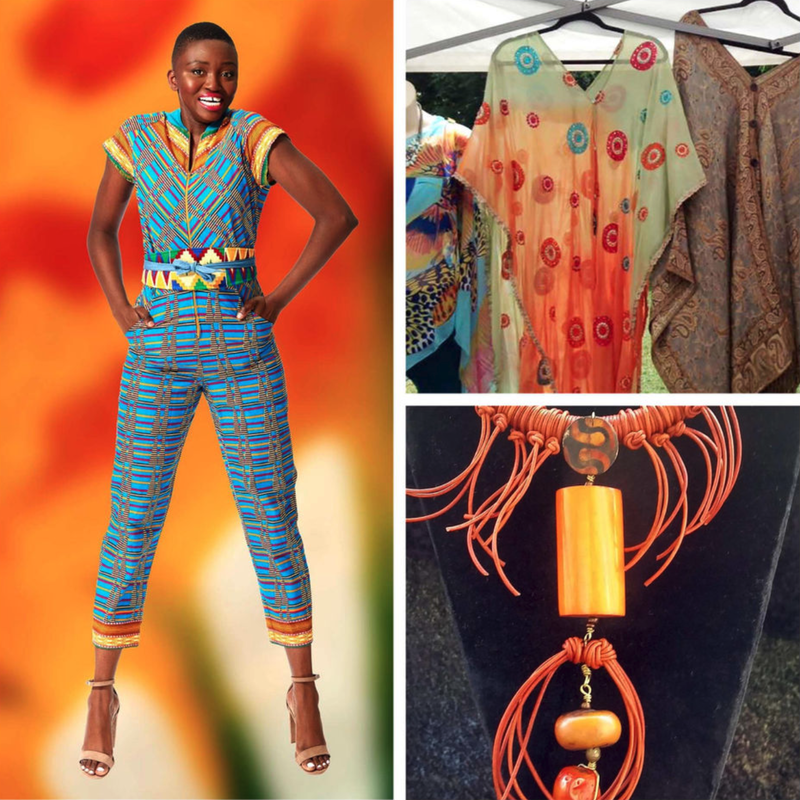 Experience the intersection of art and fashion this Sunday at the TAA Wearable Art Market inside the mall at Eton Chagrin Boulevard. The market will feature artists of the same high caliber as the ones the TAA hosted in conjunction with their Wearable Art fashion shows from 2004 to 2016, spinning off the boutique in a new, simplified format. The Wearable Art Market is a proud participant in American Craft Week, which mirrors their mission to support the makers: “American Craft enriches our homes, wardrobes, offices and public spaces. It contributes to our nation’s economy, our balance of trade, and the fabric of our national history. It is original, beautiful and enduring, so let’s tell the world!” … And let’s wear some! The event was recently featured on cleveland.com with some fantastic photos of a few of the beautiful handmade pieces which will be featured at the indoor market. Read more and view the photos at cleveland.com.